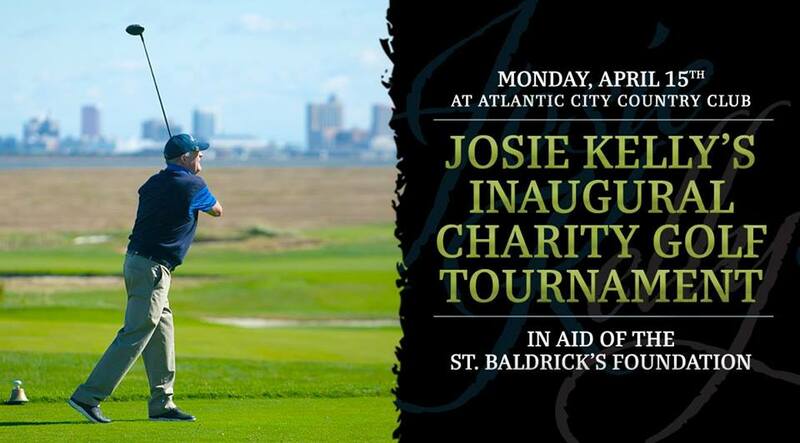 Come join us for a day of golfing and fun to raise money for the St Baldricks foundation for Childhood Cancer at the historical AC Country Club on April 15th. $120 per golfer, $480 per team and $100 for hole sponsor. 1pm shotgun start four ball scramble. Click on the eventbrite link below for tickets! https://www.eventbrite.com/o/dermot-lloyd-17861479226?fbclid=IwAR3yr9rRvAjoIIz4kQoeDtSMvfKdmVHgLfLE6ocsFaVOAvb7nzgEYC6WIWYCome join us for a day of golfing and fun to raise money for the St Baldricks foundation for Childhood Cancer at the historical AC Country Club on April 15th. $120 per golfer, $480 per team and $100 for hole sponsor. 1pm shotgun start four ball scramble. Click on the eventbrite link below for tickets!